This could make or break your business: Do you know how to read the three key financial statements? Parentheses, columns of right-aligned numbers, complex formulas, and row upon tiny row of numbers. It’s not easy to read a financial statement unless you live and breathe them every day. And there are several different kinds of statements! How are you supposed to know which one is for what purpose, and how they can help you streamline your operations? 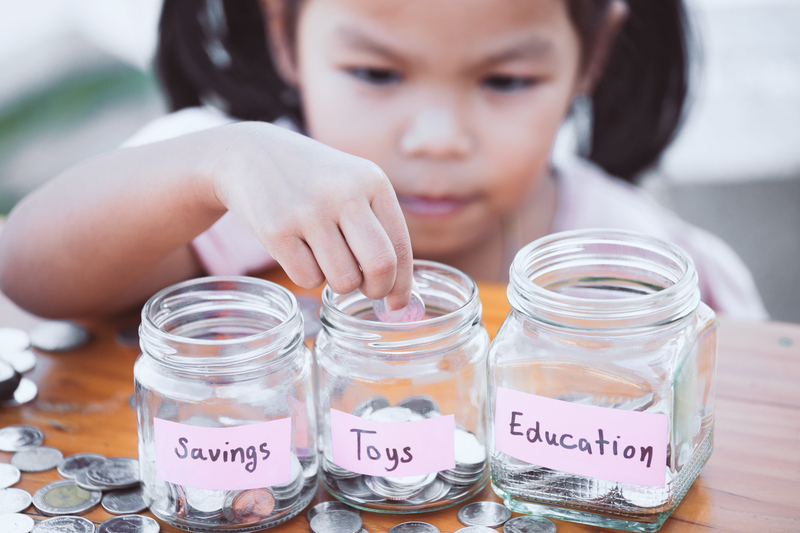 We’re breaking down the three most critical financial statements for you. We’ll cover definitions, basic vocabulary, and the complexities of each statement. And most importantly, we’ll show you how each financial statement is essential to keeping your business strong. Assets: Anything your business owns with a value tied to it. This can include equipment, property, and inventory. Liabilities: Money, services, or products you owe to others. An unpaid bill, for example, is a liability. Shareholder equity: The value of your business when liabilities are subtracted from assets. Essentially, this is the cash value of your business if you were to sell everything and pay off all debts. It’s your business’ net worth. Assets should always equal the value of your liabilities and your shareholder’s equity. If this formula isn’t holding true for your business, there’s a number wrong somewhere, and we can help you fix it. Contact Gift CPA about fixing your balance sheet. Understanding this framework as you review your balance sheet will give you a direct dollar amount for your company’s worth: the shareholder’s equity. You can also review the value of your assets and see overall debt. 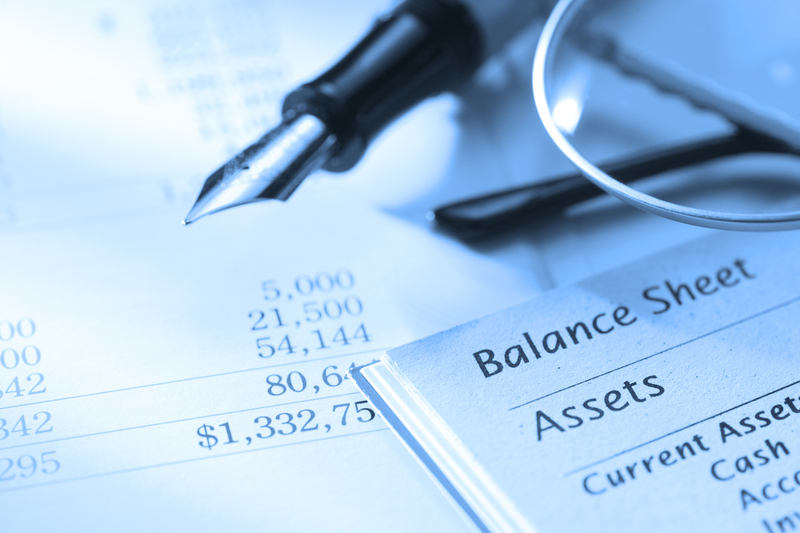 You’ll know your business better when you can easily understand your balance sheet! 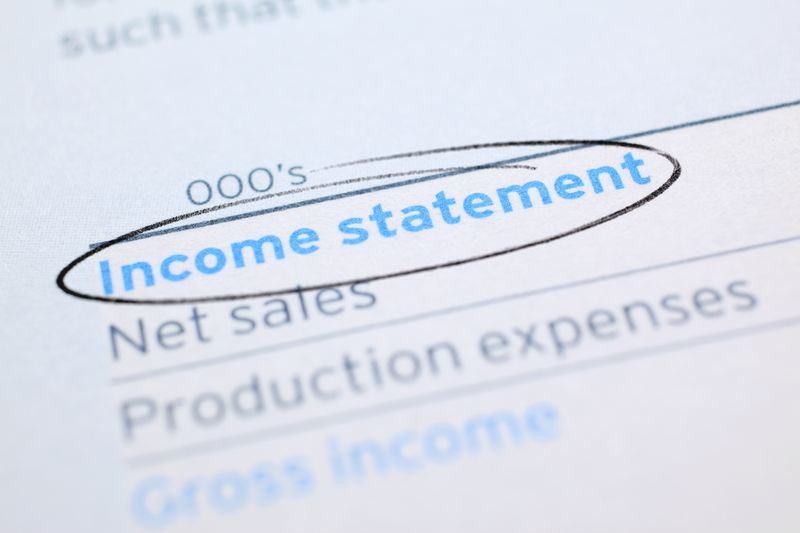 An income statement might appear complex, but it’s pretty simple: it displays how much money your company is bringing in. On the statement, revenue from sales will be clearly identified, as well as your company’s costs and expenses. From the income statement, you can pinpoint if you’re seeing financial gains (yay!) or facing financial losses (we can help). To help understand an income statement, let’s pretend you’re an avid fisherman who wants to put your skills to work for some income. In one day, you catch 20 fish and plan to charge buyers $5 per fish. After they’ve all sold, you’ll have $100, right? While that $100 is your gross income, it is not, in fact, what you get to take home in your pocket. You have to account for overhead and expenses, such as a fishing license, fuel for a boat, and depreciation of the boat if you own it. As a fisherman in this scenario, what you get to keep is your net income. This the dollar amount left after you’ve subtracted operating costs and expenses, and the inevitable taxes. Hopefully, your net income is still a reasonable amount for all that effort! Income statements show a detailed summary of your profit. If you have partners or other shareholders, an income statement also shows your shareholders how much their investment is paying off. The net income is what builds the shareholder’s equity, which we saw on the balance sheet. Cash flow statements depict the net change in cash from the beginning to the end of the period (usually one month or one year). It also shows where that cash came from, and where it went. A cash flow statement is divided into three sections: operating activities, investing activities, and financing activities. The operating section covers increases or decreases in cash. Generating net income will increase your cash, while decreasing your money owed (accounts payable) will decrease it. Capital investments show up in the investments section, and the cash you receive or repay on loans is seen in the financing section. You should review your cash flow statement at least monthly, so you can strategize and predict upcoming business needs. 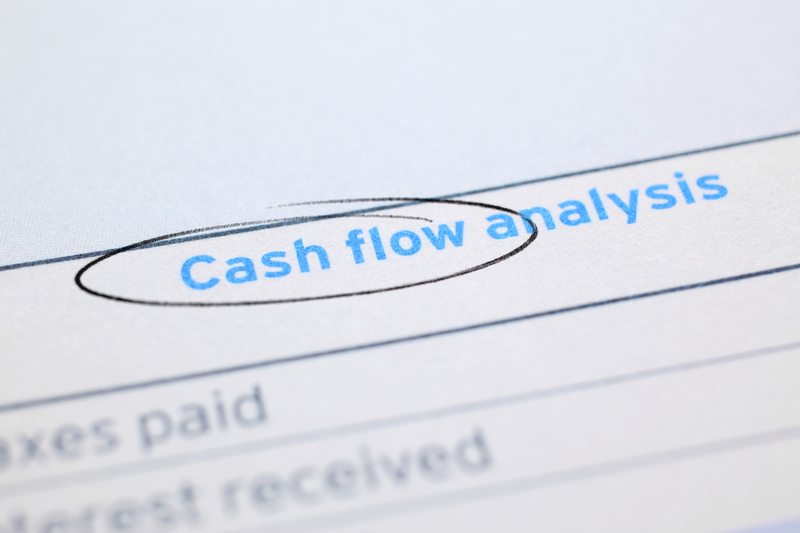 Cash flow statements come into play during tax season as well. They function as a reporting reference – as Pennsylvania has been auditing businesses reporting cash sales, keeping cash receipts and regularly updating your cash flow statements will help if you are audited. Getting to know your balance sheets, income statements, and cash flow statements will make you more knowledgeable as a business owner, and better prepare you to manage sales, operations expenses, expansion, and strategy. Your balance sheet gives you a snapshot of your company’s value at a moment in time. Income statements inform you of your profitability, and cash flow statements will help you keep a bead on operations. You’ll be able to tell how healthy your company is and share details with your shareholders as you get to know these statements better! If you’re still not quite sure how to read your financial statements, contact us! We’re here to discuss or explain this, or offer support in any way you may need. Gift CPAs are known for how we lead business owners through their financial statements. Check out this Sample Financial Statement to get an idea of what we do for our clients. Contact us today and we can help you make sure your business is successful!